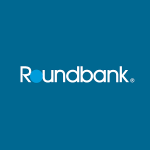 Roundbank offers personal, business and agricultural banking services. The bank was established in 1881 and is headquartered in Waseca, Minnesota with locations in New Prague, Waseca, Farmington and Waldorf. The bank is a subsidiary of Waseca Bancshares, Inc.
Roundbank has been impacting people positively since 1881 and now through its online banking services, members can bank anytime anywhere. The bank has a safe and secure platform where members can login to make payments, send money to another bank account, find an ATM location etc. 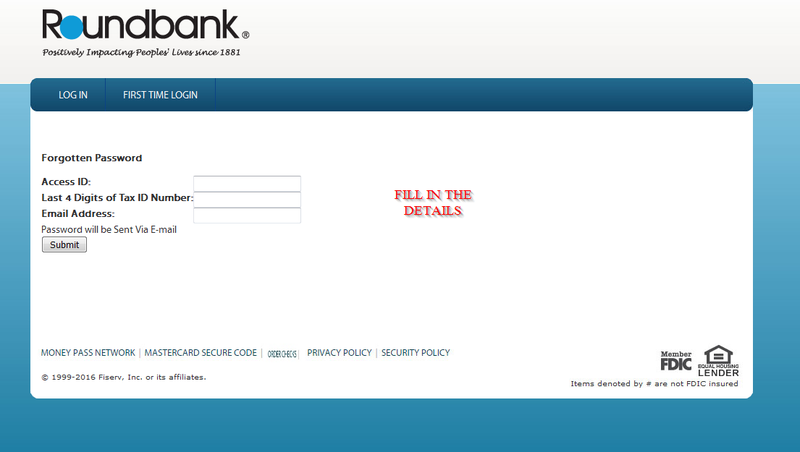 For members who are interested, continue reading this guide to learn how you can manage your bank accounts. 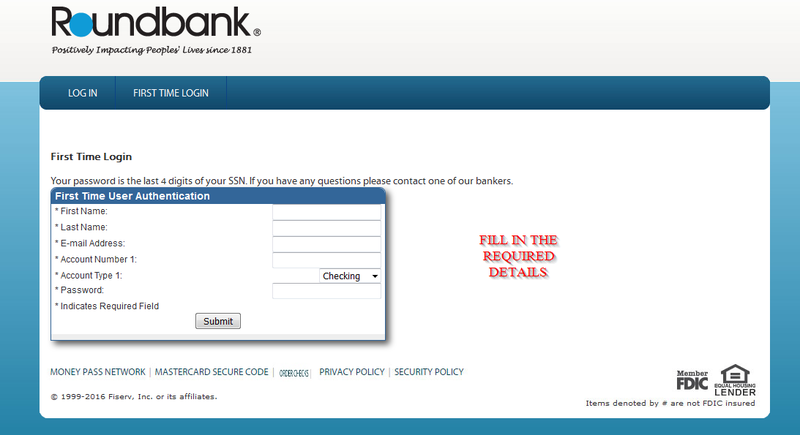 The steps covered are for signing in, changing password and registering.